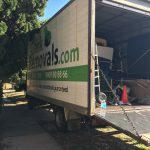 Professional packers were organised yesterday for 4 hours to assist John and his partner to pack up the kitchen, pantry, linen cupboard and study. Two experienced lady Packers came in at 9 am and assisted clients for 4 hours to pack up fragile and kitchen items. Organising professional packers is a great way to save time, and also the hassle of packing yourself. Especially if you have a busy schedule, organising professional packers can be lifesaving. These packers have the knowledge to safely pack your goods in the correct way to minimise any risk of damage. 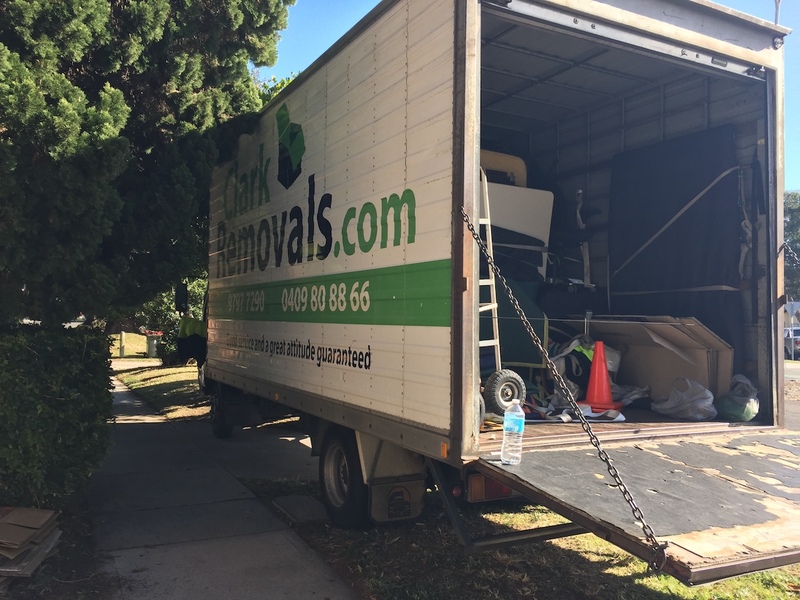 It also makes it easier for the removal’s to move your goods as all items are packed into sturdy removal boxes. 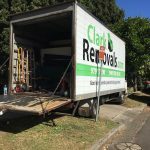 Our team are experts in moving large and challenging items, our team moved a very large glass table and a number of extremely large couches. 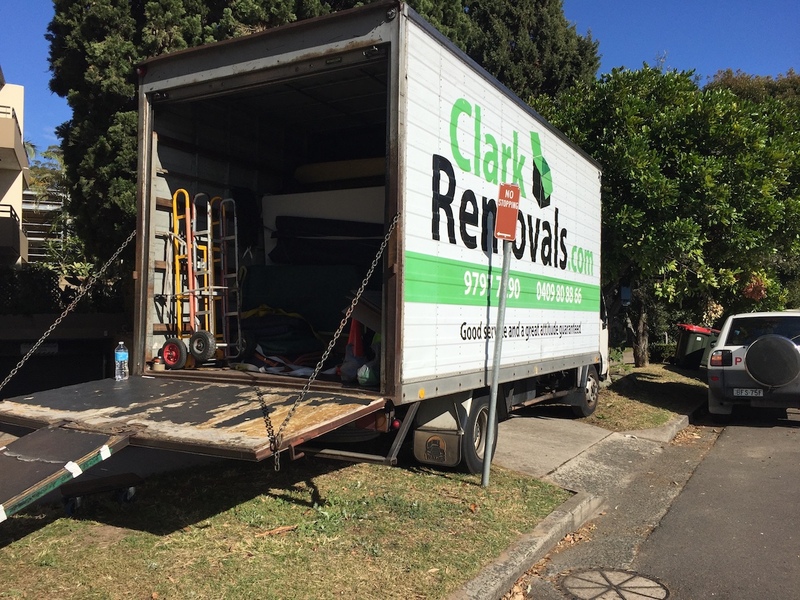 Clark take the hassle out of moving, we have experienced staff and take care with your precious items.